Goldman Sachs, the finance giant, is seriously considering official trading options for bitcoin — the first blue-chip Wall Street firm to do so. Also read: Financial Privacy Is for Criminals! What Are You Trying to Hide? 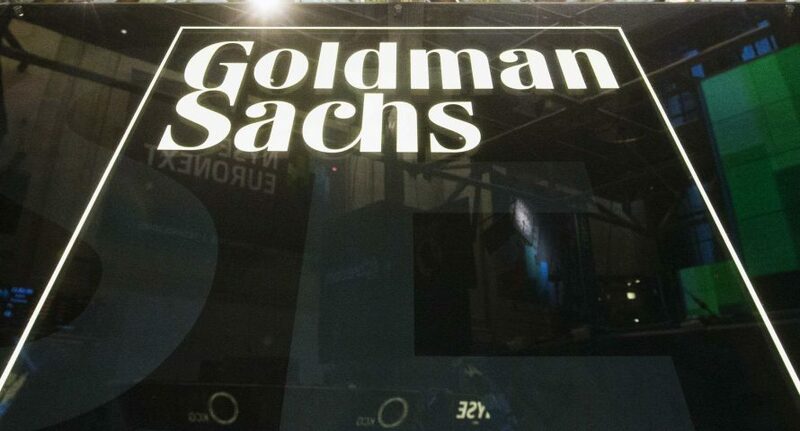 According to the Wall Street Journal, Goldman Sachs is debating a new trading platform that would be in the business of selling and buying bitcoin, and possibly other digital currencies. If Goldman Sachs follows through with their plans, then they would be the first major Wall Street firm to deal with bitcoin directly. However, the operation is still in its infancy and the firm could still scrap it all together if it’s unable to make bitcoin a tractable trading option. Despite this possibility, the fact that Goldman Sachs is interested in it as a viable source of revenue at all could ultimately be a boon for the crypto — giving it some credibility with more established traders. Goldman Sachs’ interest in trading bitcoin was itself, a product of their customers increasing interest in it. Interestingly, the firm’s effort to trade bitcoin involves their currency-trading division as well as it strategic investment group. This could signal the firm’s belief that bitcoin’s future value isn’t just limited to its utility as a store of value, but potentially holding value as a legitimate payment method and currency too. This is a concept many are reluctant to consider outside of the Bitcoin community itself. Recently, Bbitcoin has been enjoying a rather bullish market, having bounced back from a tumble that caused its price to dip over USD $1,000 in the negative — losing over 30 percent of its value in about two weeks. What do you think of Goldman Sachs potentially trading bitcoin for its customers? Let us know in the comments below. « Financial Privacy Is for Criminals! What Are You Trying to Hide?